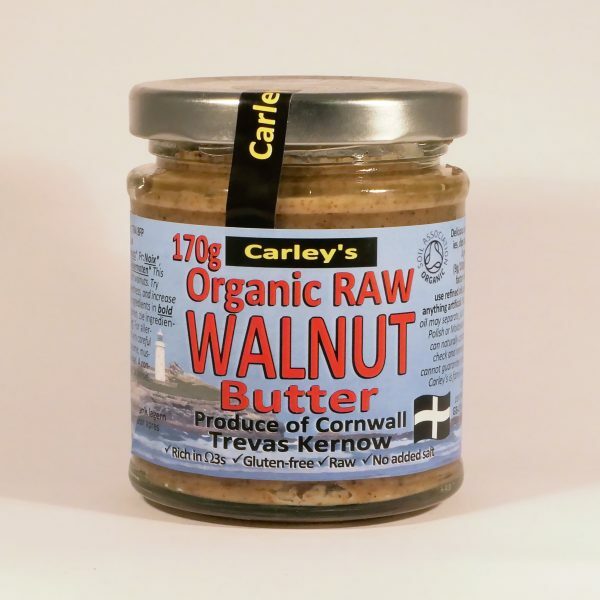 100% whole raw Organic Walnuts, nothing added, nothing taken away. 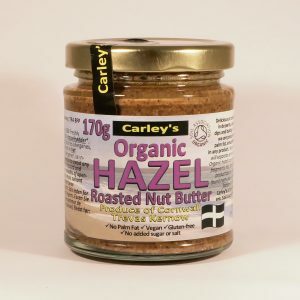 We gradually cool mill whole Polish or Moldovan Walnuts to a velvety smooth luxurious nut butter. It doesn’t get much simpler than this. 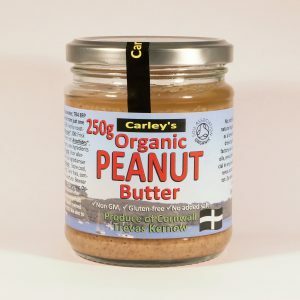 Incredibly nutritious and delicious and great for baking too! 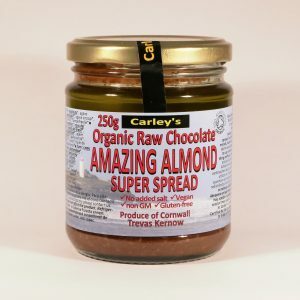 Try some added to a smoothie for a delicious indulgent nut milk treat. 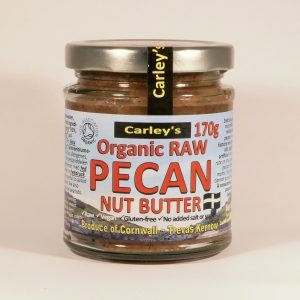 Great in a coffee and walnut cake!! We choose the Moldovan or Polish nuts for their mellow creamy sweetness. 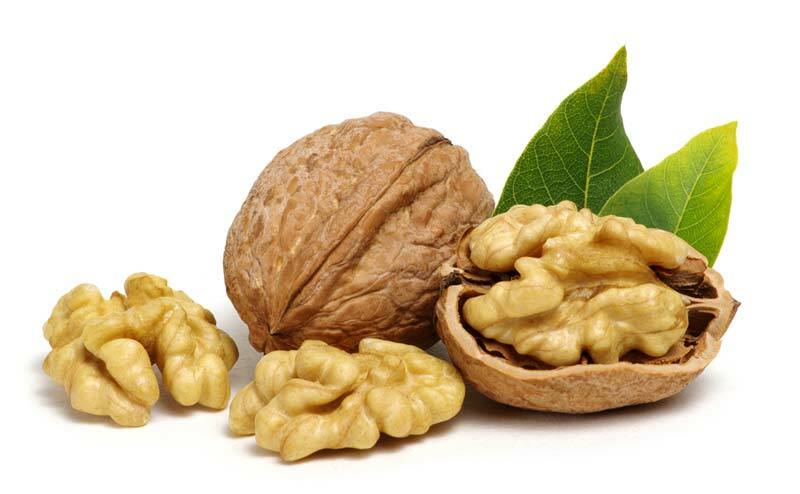 Like all nuts, walnuts contain good fats, such as monounsaturated and polyunsaturated fats (PUFAs), but they are also a good source of the essential fatty acid omega-3. They also contain iron, selenium, calcium, zinc, vitamin E and some B vitamins.